Jump into the colorful cultural scene of Mexico on your upcoming vacation by participating in local Cabo San Lucas events. From fishing tournaments to jazz festivals, the current events in Cabo offer something for everyone to enjoy, and they provide an opportunity for guests to feel like residents as the mingle in the local music, culinary, and sporting scenes. Plan on adding one of these upcoming events in Los Cabos to your interniery for a touch of culture and some unique things to do in Cabo San Lucas during your Mexico vacation. For over 30 years, the Bisbee family has hosted fishing tournaments in Los Cabos, Mexico with teams competing for millions of dollars. 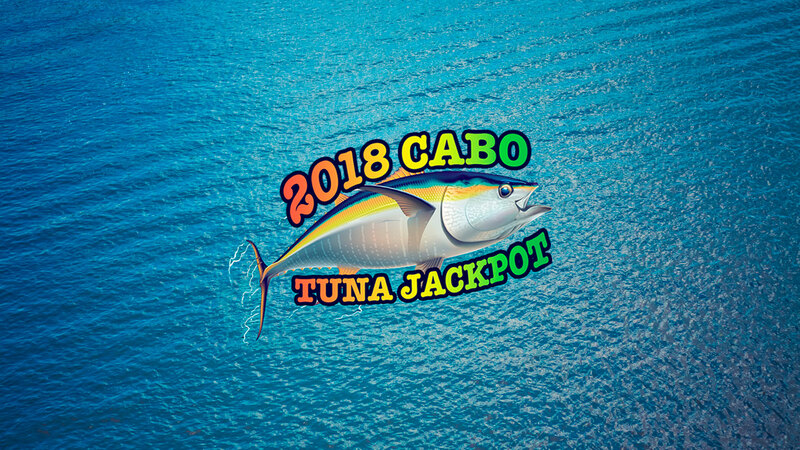 In 2006, Cabo news made headlines around the world as the Black & Blue Tournament set the world record for the largest payout in sportfishing when one lucky fisherman collected $4,165,960. As the tournament approaches, fishers gather in the marina to swap stories and catch a few fish together before they begin competing against each other. Fishing fans and anyone looking to experience the tournament’s energy will find plenty of things to do in Cabo San Lucas as they stroll along the marina walkways to watch boats haul in their catches and see the weigh-ins, when fishermen find out how close they are to winning. Enjoy food and live music as tournament attendees and participants celebrate throughout the day during one of the classic Cabo San Lucas events. Jazz music drifts through the air during the four days of the Life Luxx Jazz Experience every year. 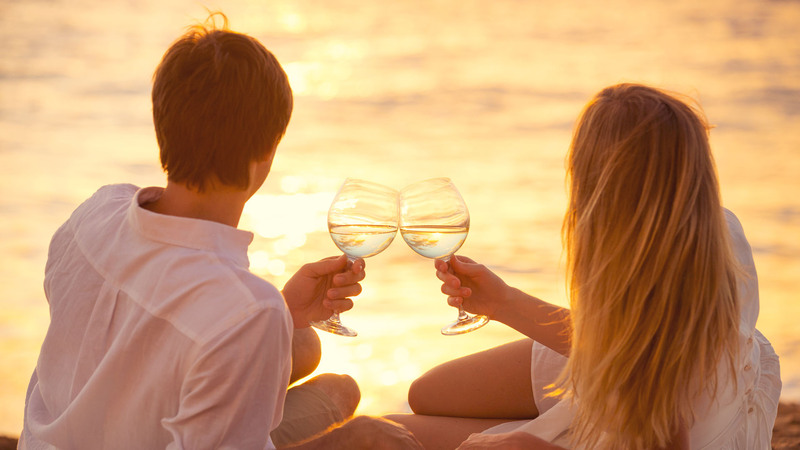 According to Cabo news, the organizers of Life Luxx Jazz have created one of the best events in Cabo with a luxury environment for fine dining, sunset cruises, scenic golfing, and relaxing wellness activities--all with the accompaniment of jazz music from international artists. Music aficionados and other attendees will experience relaxation with smooth jazz and top-shelf drinks, all set in the beautiful grounds of Pueblo Bonito Pacifica Golf & Spa Resort. For a schedule of all Cabo San Lucas events and concerts during this weekend. This festival isn’t just about having a good drink. It’s about increasing the quality of hospitality and showcasing creative and innovative leaders in mixology, making it one of the best events in Cabo for those who want to learn more about what it is they’re drinking. Cabo news raves about this festival where you can enjoy evening events and pool parties while sampling craft cocktails made with premium and unexpected ingredients. Other upcoming events in Los Cabos during the festival include seminars with leading local and international bartenders and a downtown cocktail tour. Visit Cabo Cocktail Festival for more information on the venue and schedule for one of the most popular current events in Cabo. 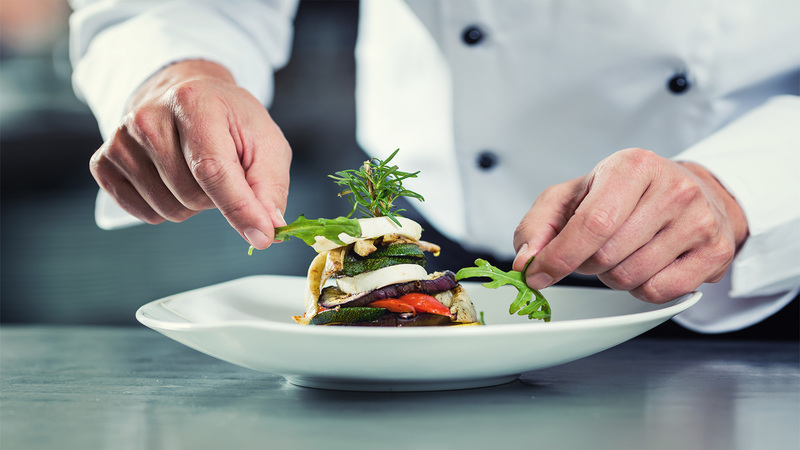 Sabor a Cabo--or Taste of Cabo--is a culinary festival featuring international Michelin-rated chefs as well as local chefs who have been rated the top gourmet chefs by Cabos news. This is one of the upcoming events in Los Cabos that provides foodies a mouth-watering chance to experience the greatest kitchens from around the world. Sample the chefs’ signature dishes and enjoy live music throughout the day. 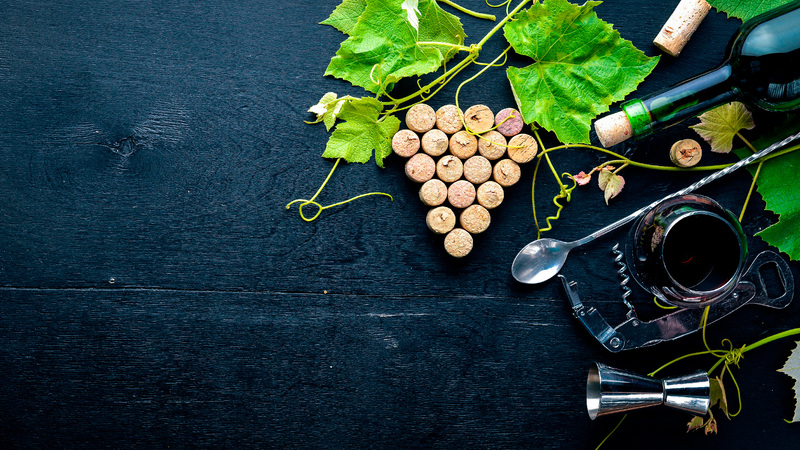 High-end Mexican wines, tequilas, and mezcal will also be served to accompany the flavors of one of the top culinary current events Cabo offers. 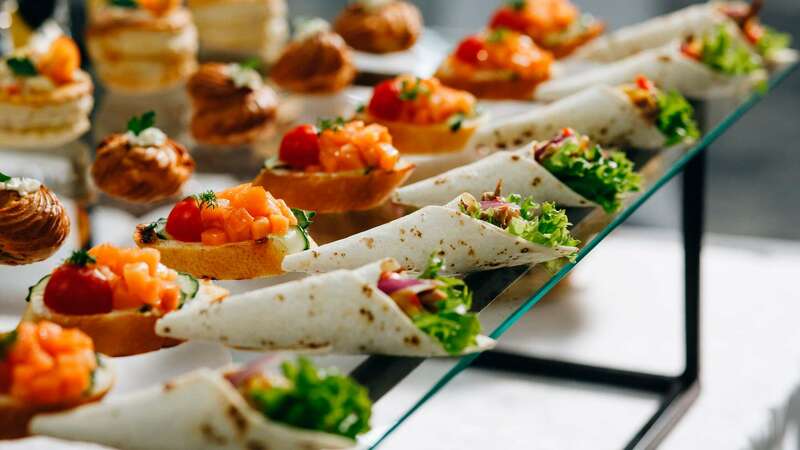 While there are plenty of things to do in Cabo San Lucas and food to try, what makes Sabor a Cabo one of the best events in Cabo is that proceeds are donated to Cabo San Lucas Fireman, the Los Cabos Children Foundation, and the Red Cross. Find out more information about participating restaurants at Sabor a Cabo. These upcoming events in Los Cabos display the best of local Cabo San Lucas culture, food, and experiences to residents and guests from around the world. Enjoy these Cabo San Lucas events on your next Mexico vacation to learn and experience something new.